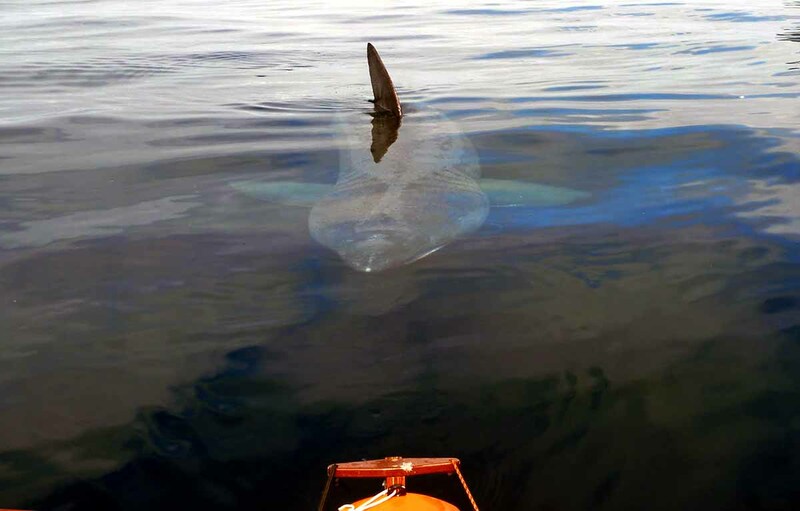 I think I would have a seizure if I saw this looming along behind my boat. It is perfectly harmless, of course, a basking shark, but all I would hear in my head is BOOM....BOOM....BOOM BOOM BOOM BOOM. Chris Duff took the pic in the Faroe Islands, half way between the Shetlands and his final destination in his epic row from Scotland, Iceland. He spent many days there waiting for a weather window but finally had to admit defeat and store the boat before flying home. Chris, we feel for you and hope you will be able to complete the voyage next year. There is a wonderfully evocative account of his adventure at his blog, with lots of great pics including more of the shark.